Natural beauty abounds in SLO CAL, and nowhere is that more apparent than among the many state parks and other natural areas throughout the county. 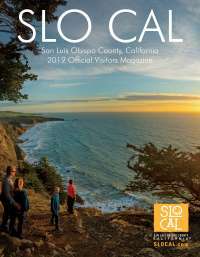 SLO CAL is the stomping ground for several state parks, each one brimming with stunning scenery but has its own distinctive flavor. 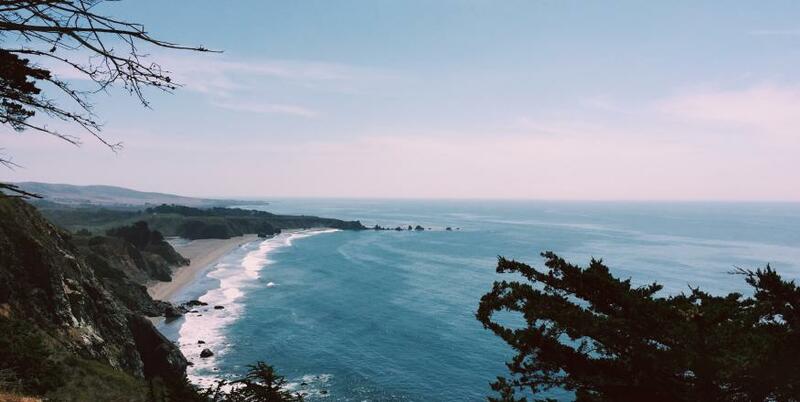 In the northern coastal area, San Simeon State Park, off Highway 1, boasts coastal bluffs and unobstructed views of the ocean and rocky shore. The park also includes a cultural preserve and natural preserve, which feature coastal wetlands and undisturbed native plant communities. At Montana de Oro State Park in Los Osos, glimpse park wildlife, such as black-tailed deer and the black oystercatcher, and take in the springtime view of golden wildflowers in bloom. From the rugged coastline, spot whales, explore tide pools, or simply enjoy the sight of large waves crashing into the shore. Nearby is the hidden gem of the Elfin Forest Preserve, which features a wooden boardwalk loop that goes through the countryside, along the coast and wetlands. Peaceful landscapes and an abundance of flora and fauna calm and rejuvenate your senses. In San Luis Obispo, immerse yourself in nature at a botanical garden, and take a walk among the exquisite plants of the five major Mediterranean climate zones of the world, including California. The garden offers self-guided tours as well as regular guide-led walks with a particular focus, such as birds and monarch butterflies. 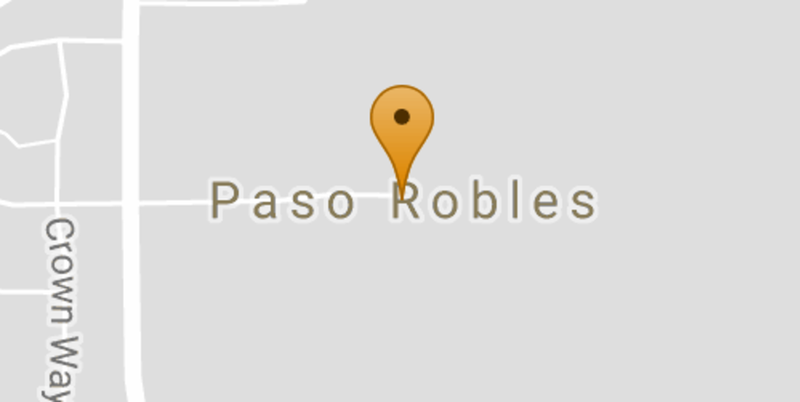 SLO CAL is also home to Carrizo Plain National Monument, which spans 250,000 acres (1,000 sq km) east of Santa Margarita. The vast grassland area provides a chance to find solace in nature among ample wildlife and plants.